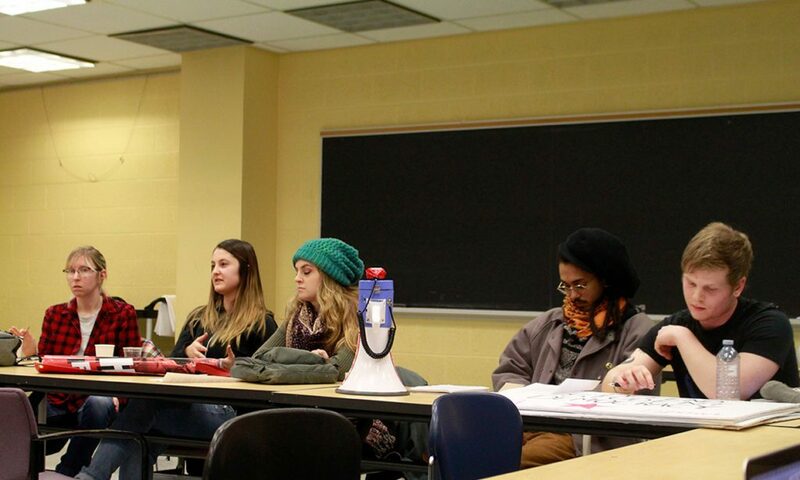 After a low turnout on Tuesday, a second session on campus free speech Wednesday attracted a slightly bigger audience and was attended, and largely dominated, by the Ryerson faction of Socialist Fightback. This was the second event the Office of the Provost, Students held in attempt to get feedback from the community on the university’s freedom of speech policies. Ian Crookshank, interim executive director of student affairs, led the event, accompanied by two student members of the senate—Arvin Jagayat and Jacob Circo. The talk was attended by five members of Fightback and three other student participants. Hermes Azam, a fourth-year student in the urban planning program and member of Fightback, said the low turnout at Tuesday’s event was indicative of Ryerson students’ apathy toward the free speech issue on campus. He also said there are many other more important issues plaguing students, including housing and student fees. However, Niki Michas, a third-year social work student who is also a member of Fightback, pointed out that without immense student input, the senate cannot create an informed policy, and a low turnout at these events is not an example of fair, democratic process. “I’m not saying that there necessarily shouldn’t be policy on campus, but students should be involved in those policies; this is our campus, right? We pay the tuition here, we are the ones here every day,” Michas said. 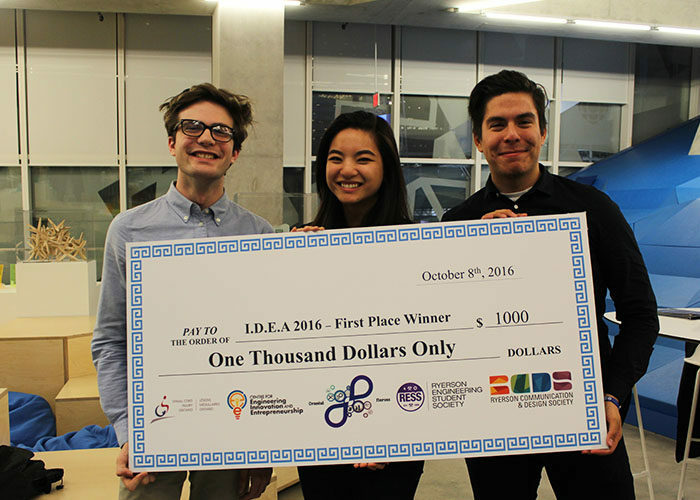 In August 2018, after an already initiated review process into the university’s statement, the Ontario government issued a directive stating all post-secondary institutions had to have a freedom of speech or expression policy implemented that aligned with the framework set out by the province. Crookshank said after a revised draft was presented for approval to the senate during a meeting in November 2018, the immense student protest and faculty concern led the senate to move forward with the 2010 statement to meet the Jan. 1, 2019 deadline set out by the government. The conversation was largely dominated by members of the student group, citing concerns that the current Student Code of Non-Academic Conduct, part of the freedom of speech policies on campus, may limit protest on campus. However, Crookshank said that complaints involving non-academic conduct would be handled on a case-by-case basis. James Wilson, a third-year economics student, shared the sentiment of his fellow group members, and said that although the group has no concern with the current free speech statement adopted by the senate, a low turnout is not indicative of students’ willingness to mobilize on issues they find important.